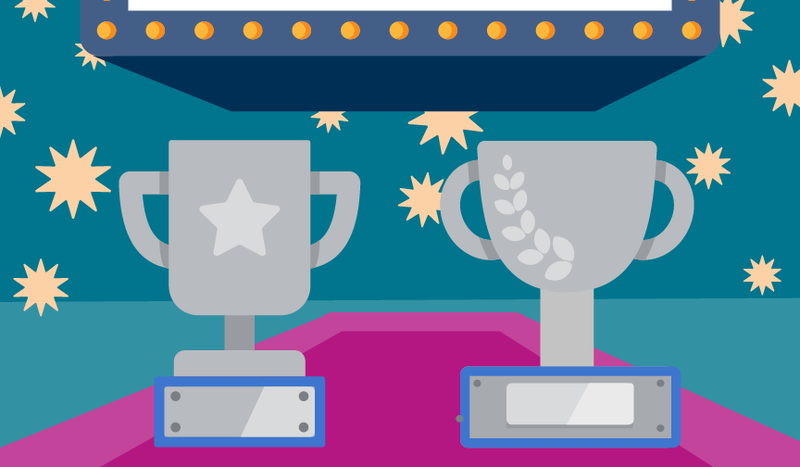 Three EBSCO resources have just won the highest level of recognition from the Library Works Modern Library Awards — naming two products from LearningExpress as well as the digital magazine Flipster® as 2019 Platinum Products. These awards add to previous MLA Platinum Product Awards. 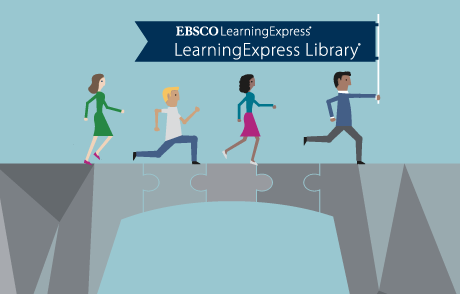 EBSCO LearningExpress’ newest interactive, online-learning platforms join the public library flagship platform LearningExpress Library® in winning a Modern Library Award. The Library Works Modern Library Awards, through juried choice by public and college librarians, have selected PrepSTEP for Community Colleges and PrepSTEP for Colleges and Universities as MLA 2019 Platinum Products, the highest level of recognition. This prestigious award is not surprising to EBSCO LearningExpress employees who hear from subscribing customers. Those customers have shared how useful these learning resources are to the college students who use them on campuses or by accessing remotely. The online access is often available through the college library’s website or through Learning Success Centers. Colleges with Pharmacy programs have said that PrepSTEP readies their pharmacy students for certification exams. Colleges report similar experiences across the many disciplines of content available in PrepSTEP. Both PrepSTEP versions include learning content in the form of tutorials, practice sets, practice tests, articles, e-books and flashcards in Core Math and Science Skills, Core English Skills, College Success Skills, Career Preparation, Basic Computer Skills, Placement Test Preparation and a Spanish Center — Recursos Para Hispanohablantes. The differences between the two sites are, the Community College version includes High School Equivalency Center for schools that accept students without their GED® and help them to obtain it before matriculation and the ACT® and SAT® Test Preparation Center. The College & University version includes a Grad School Admissions Preparation Center and a joint version is also available. Three EBSCO resources have just won the highest level of recognition from the Library Works Modern Library Awards — naming two products from LearningExpress as well as the digital magazine Flipster® as 2019 Platinum Products. 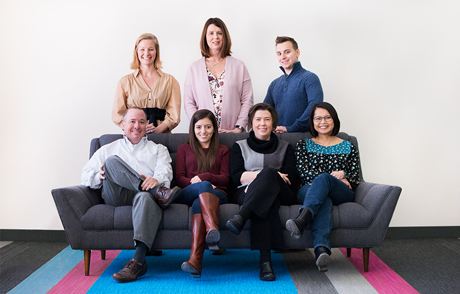 In addition to PrepSTEP for Community Colleges and PrepSTEP for Colleges and Universities, Flipster, EBSCO’s digital magazines newsstand received the Platinum distinction for the second year in a row. Library Works Modern Library Awards prides itself on recognizing elite products and services for the library community and Flipster fits the bill in many different ways. 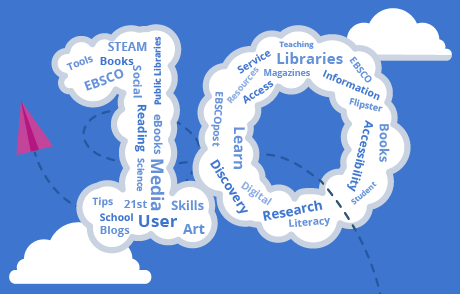 Most library professionals associate the name EBSCO with robust research databases and comprehensive discovery services for libraries, but many may be surprised to learn that the company’s foundation was actually built on selling print magazines and serial subscriptions. That means that EBSCO has had a finger on the pulse of magazine trends for more than 75 years and turned that experience into the innovative digital magazine platform, Flipster. Flipster digital magazines are accessible from school, home, work or on the go and can easily be downloaded for offline reading using the enhanced Flipster iOS and Android apps available through Google Play and iTunes. App users can easily locate libraries nearby by enabling geolocation or searching by library name, postal code, city or state. Popular titles in Flipster include The Atlantic, Better Homes & Gardens, Car & Driver, Consumer Reports, Cosmopolitan, Country Living, Cricket, Entertainment Weekly, Ebony, Elle, Esquire, Forbes, Fortune, Golf Magazine, Good Housekeeping, Harper's Bazaar, Highlights, Men's Health, Money, National Geographic, Newsweek, People, Prevention, Popular Mechanics, Reader’s Digest, Rolling Stone, Road & Track, Runner’s World, Science News, Sports Illustrated, Southern Living, TIME, Woman's Day, US Weekly and many others. Request a free trial for your library and gain 24/7 access to more than 1,500 digital magazines including the newly added Pioneer Woman and Sky & Telescope magazines!